My name is Jennifer Cook and I am the Executive Director of the Katie Caples Foundation. The Katie Caples Foundation works to educate and raise awareness about organ donation and transplantation with the mission to increase the number of registered organ donors and reduce the wait for the more than 122,000 adults and children in need of a life-saving organ transplant. The Katie Caples Foundation’s core to our mission to increase the number of registered organ donors, is to expand our culture of giving. We want people to register as an organ donor, to commit to give life to others. One organ donor can save eight lives with solid organ donation and dramatically improve the lives of another fifty with soft tissue donation. When you register to be an organ donor you are making a heroic decision that can save lives and change many for the better. Generosity is key to who we are and to the message we are delivering. We believe that when you can give you should give. And we were excited that our team could support all sorts of non-profits and great causes. We found Charity Miles online. We were searching for a way to put all the miles our supporters log to good work. 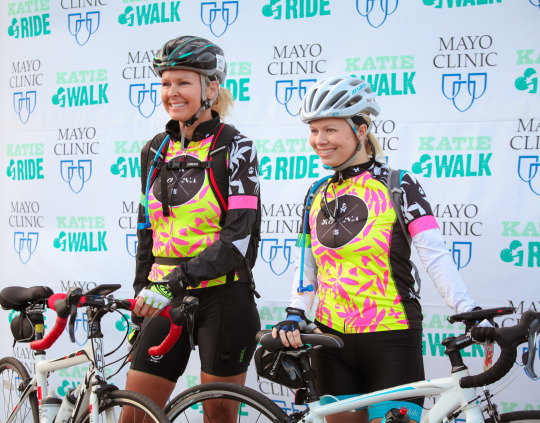 The Katie Caples Foundation each April puts on the Katie Ride. This is a fund and awareness raising cycling/running/walking/triathlete event for the Foundation that brings together participants from around the country. 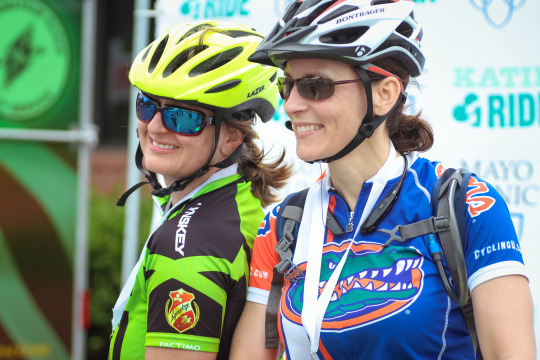 In its 13th year the Katie Ride has cycling events for all experience levels from 18 miles on up to 100 mile rides, an off-road cycling event, an 8K walk and fun run plus a fun triathlon. It’s a fully supported event that often draws 1,000 plus participants and volunteers. The Katie Ride happens during National Donate Life Month and works to raise awareness about organ donation and transplantation. Each year this event results in about 30,000 miles logged just on the day of the Ride and countless logged miles in preparation for the Ride. We were anxious to find a way to put all those miles to good work. 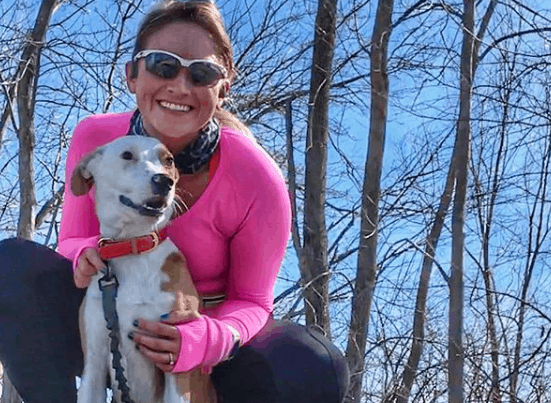 We formed the @katiecaplesorg team on Charity Miles in October of 2015. We wanted our supporters to also be able to support other worthy causes and efforts. With just under 100 members the team has logged over 105,000 miles! The @katiecaplesorg team is amazing because we have a very large cycling/running community within the region. These athletes support us every year at the Katie Ride and we knew forming the team would be an awesome way to not only do good with all those miles but to raise awareness about the work that we are doing. 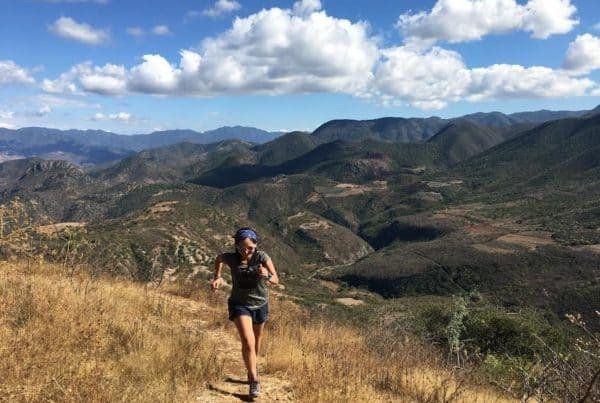 We feel strongly that we’re in this together and supporting Charity Miles and the amazing opportunities it is creating is just one more way that we can develop that culture of giving back. We are SO proud of the @kateicaplesorg team. It has been so inspiring to watch this team grow and log those miles. In the last 2 weeks alone the team has logged in about 300 miles a day. That’s just incredible. We have so many champions on this team, but we are especially grateful to Dan Lehmann for all his hard work in developing the team. 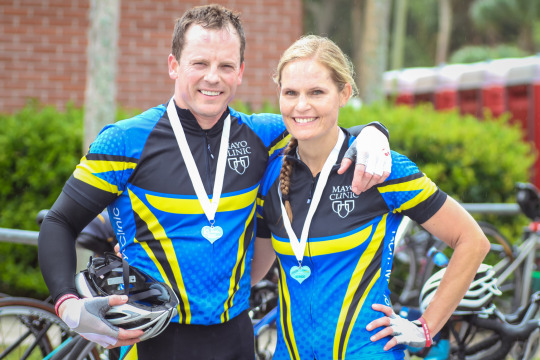 The North Florida Bike Club is another shining star in this effort. 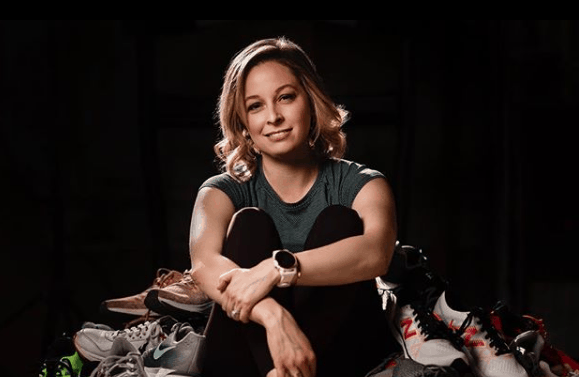 The Katie Caples Foundation and Katie Ride are so fortunate to have so many committed and generous supporters and the NFBC has been a real champion of ours. We LOVE that they so wholly embraced our call to action in the creation and growth of the @katiecaplesorg Charity Miles team. We’re just so honored to be a part of this amazing effort at Charity Miles. We’d like to invite all the Charity Miles folks to the 2017 Katie Ride, scheduled for April 22nd on stunning Amelia Island, Florida. It’s a fun and inspiring event and a great way to log some big miles for Charity Miles. We’d love for everyone to join us! You can learn more at www.katiecaples.org and join our team @katiecaplesorg!